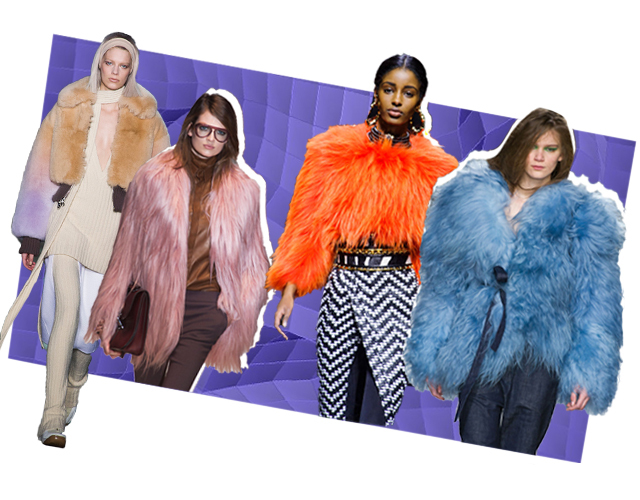 Keep it edgy and glamour by wearing some of the best ladies fur coats this winter 2018. 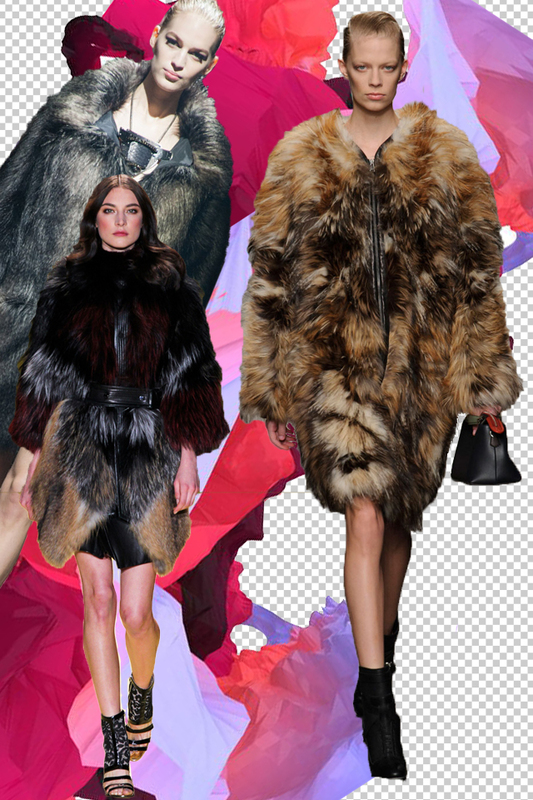 I am here to share with you eccentric fur cover-ups what are great for layering your office attire, dresses for cocktails and special occasions. You are going to find here bright one-colored styles, striped ones, bulky designs, furry looks, snowman cover-ups and geometric printed pieces. My personal favorites are those styles which are colored in unnatural hues. The first such coat was presented by Yves Saint Laurent back in 1971. 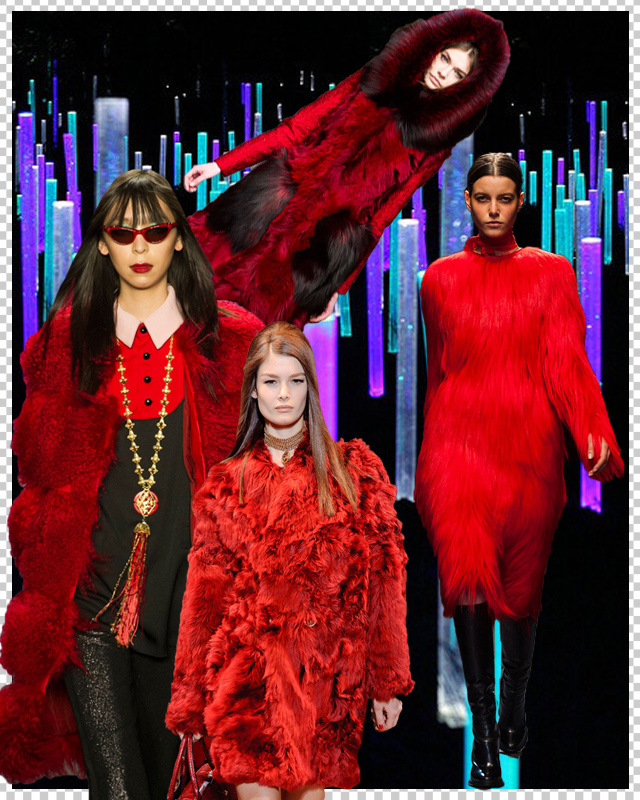 Everyone was in shock, as nobody used to wear bright colored furs before. It was a real innovation. Actresses like Angela Bowie, Anita Pallenberg and Britt Ekland appeared in those layers at various occasions. The real popularity of bright furs comes in 1980's, when these cover-ups were made of faux-furs. Here we see awesome styles offered by Aquilano.Rimondi, Daks, Altuzarra. I love bright stripes, leopard and zebra prints. Keep it cool by wearing creations made by Dianе von Furstenberg, Chloé and Emilio Pucci. If you are in love with art prints, then you better choose the camouflage inspired styles. It's the same as art investment, you buy it for years, or even for decades. These are great offerings by Marques Almeida, Balmain, Gucci and Marc Jacobs. Keep it bright and go for bloody red, yellow, orange designs. But if you are of those ladies who prefer to wear pastel hues, then I've got some great news for you, as many brands offering us special pastel hue cover-ups, like in recent collections from Marques Almeida, Gucci and Marс Jacobs. 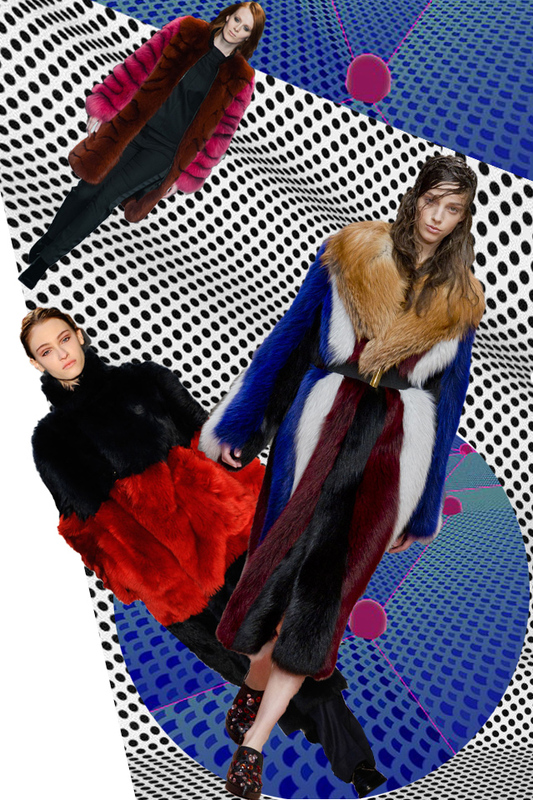 Here we see bold styles from Topshop Unique, Marni and Roksanda Ilincic. 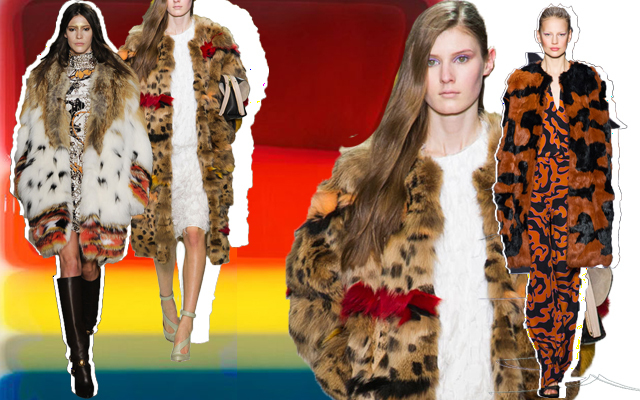 If you love some touches of animal prints, yet you want something bright and cool, then choose one of the following styles from Marni, Tom Ford or Paul Smith. When it feels like being Eskimo woman. 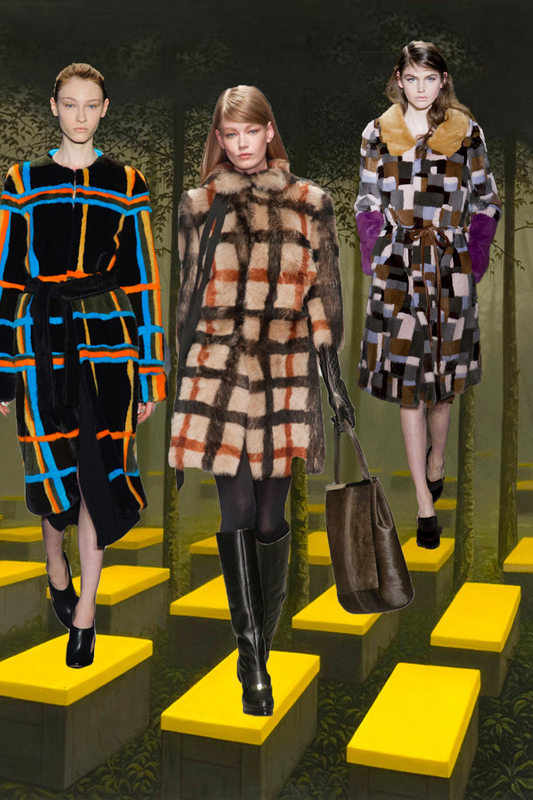 We see gorgeous looks from Fendi, Lanvin and J Mendel.